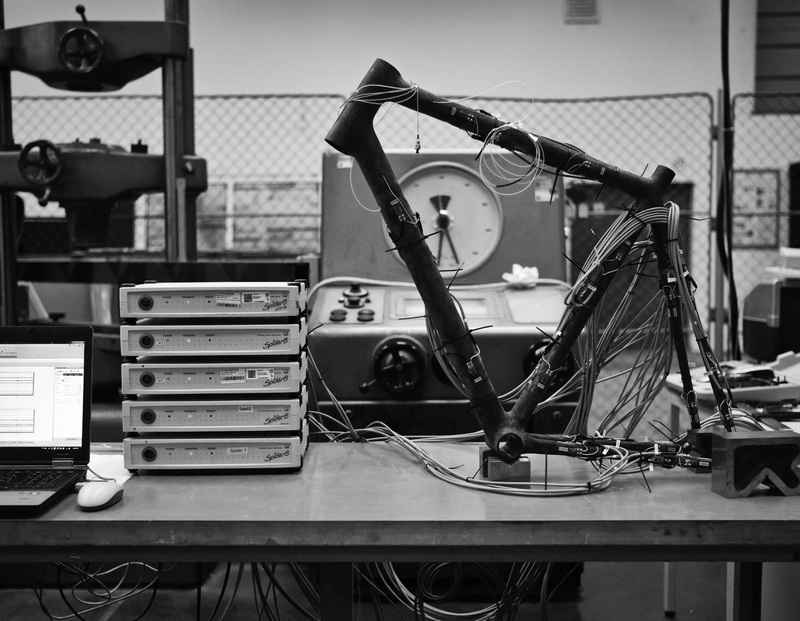 The Czech firm Festka moves the construction of cycling frames to the level of space research. They build super-light bikes using grapheme, which is a very light, solid and flexible form of carbon used in the spacecraft industry. They cooperate with the European Space Agency and the Czech Technical University on their development. 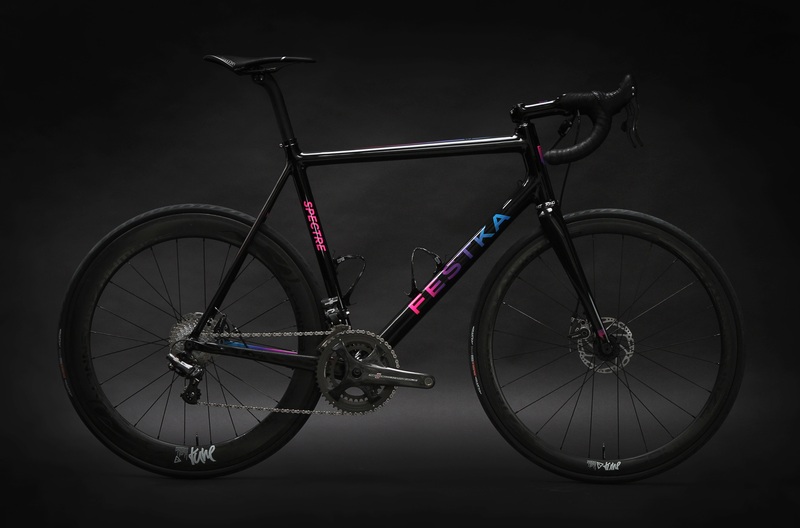 Festka products are some of the most expensive to manufacture in the world, but that is due to the development of each model costing tens of thousands of dollars. 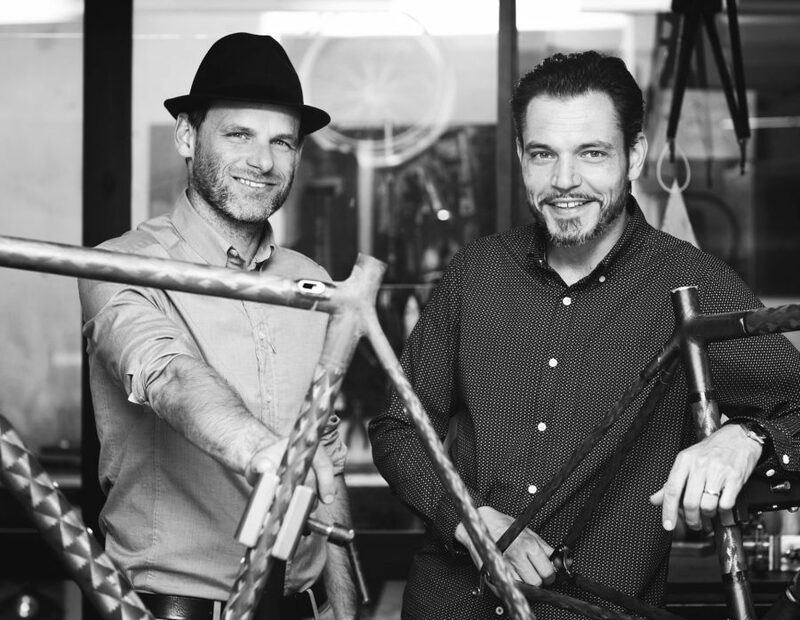 The company uses progressive materials to build the frames. 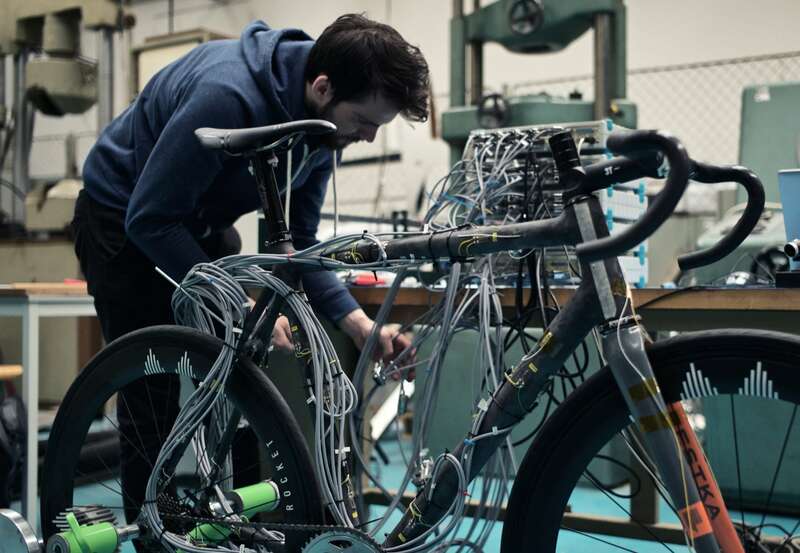 In the case of the carbon frame, they start with pure carbon fibres from which the tubes are prepared. Each frame is assembled by hand and during the 32 hours it takes to make a Festka frame, it goes through no fewer than 11 pairs of careful hands. The frames have superbly rigid titanium drop-outs. The customer can choose from 16,000 shades in a color swatch, have the frame painted by a chosen artist, or create a unique design with the help of a Festka designer. 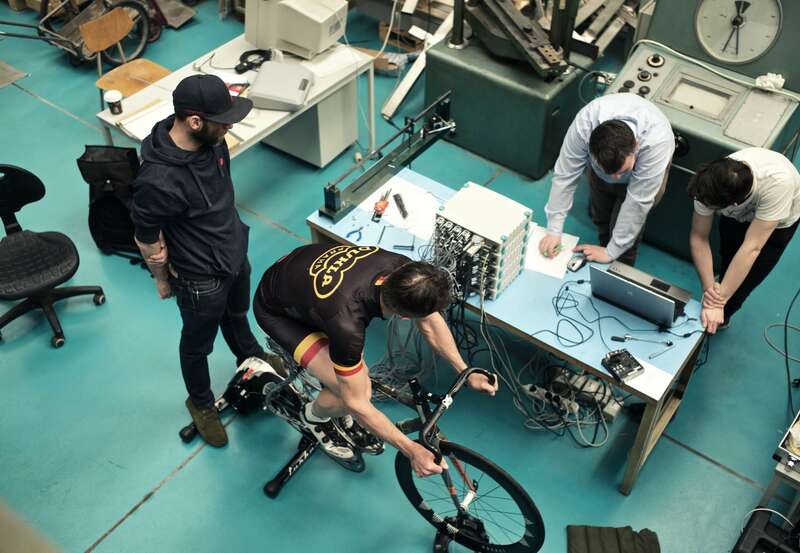 Each frame is tailored to suit the needs of the rider and the company uses the motion capture method to digitalize the motions of the rider and set them up precisely on the bike before its production has even started. 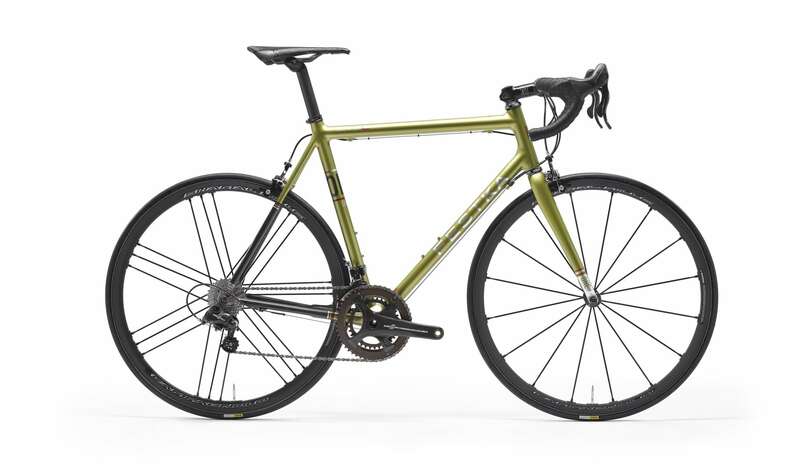 The resulting frame is not only aesthetically pleasing, but perfectly balanced in strength, comfort, reliability and durability. The bicycle is perfectly adapted to the rider in all conceivable ways.